Have you been searching for effective roof improvement and repair solutions that can make your roof last for longer? 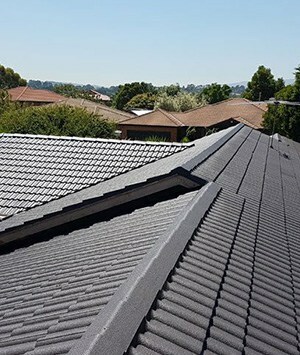 Seamlessly combining unmatched training with extensive experience working on roofs of all shapes and sizes the team at New Ridge Roof Restoration are the team you’ve been looking for. 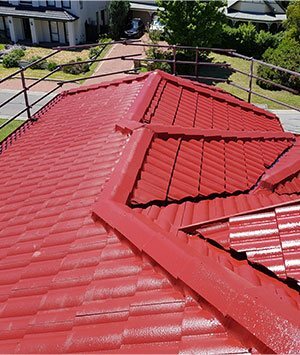 Proudly offering everything from cleaning and painting, through to tile and gutter replacement, we have the capability to provide roof restoration solutions Wheelers Hill homes can benefit from. At New Ridge Roof Restoration we have made delivering an all-encompassing service our highest priority. To ensure as many Melbournians have access to our services as possible we offer our premium services at competitive and affordable rates. 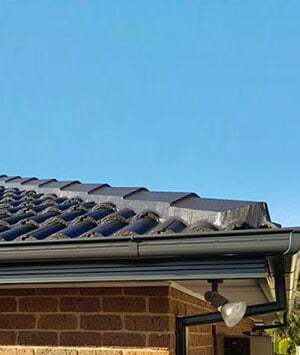 To restore your roof to its former glory call us today on 0439 931 138.